Jacob Fellander has worked with Hamiltons Gallery since 2013. His pictures mix fine art photography techniques with graphic design and painting. 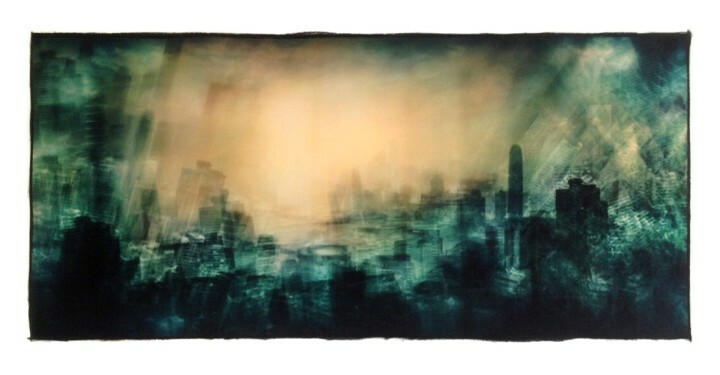 He has re-engineered his camera to capture multiple exposures on his negative film rather than in the dark room – creating unique cityscapes which capture his journeys in a moment in time.